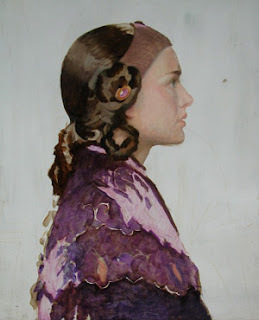 Gifted portrait painter Carl Samson began is training at the age of 14 and never looked back! He's won numerous awards for his work along the way. 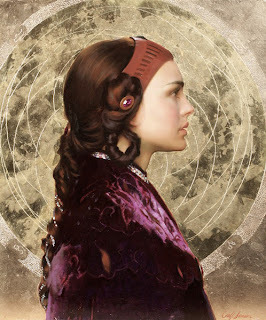 One of our favorites is his stunning rendition of Queen/Senator Padmé Amidala from the prequel Star Wars films (a popular subject here in the studio). 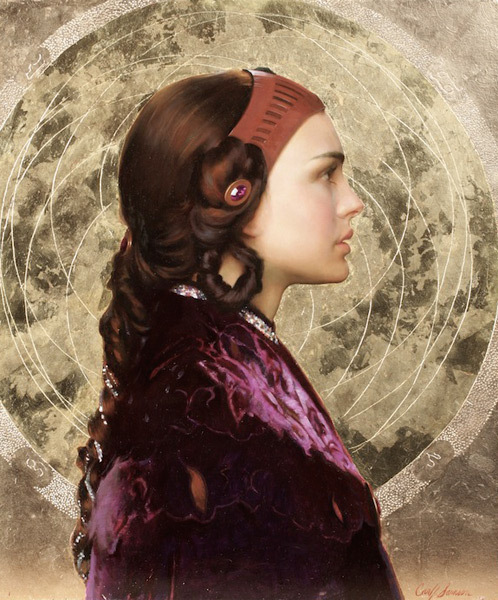 Take a peek at this article on the Artist Network about Samson's process here. And to learn more about Samson and his amazingly real portraits, click here!